I love fall--don't you! I love the smells, the cool weather, and the beautiful colors. 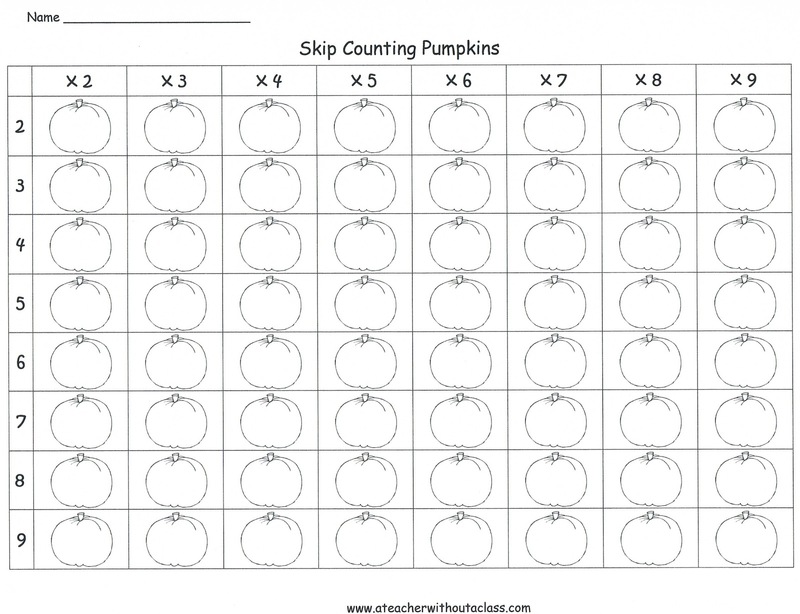 I also love skip counting. 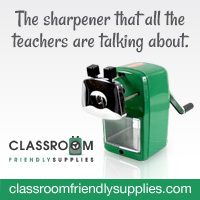 It is a fun way to prepare students for multiplication. 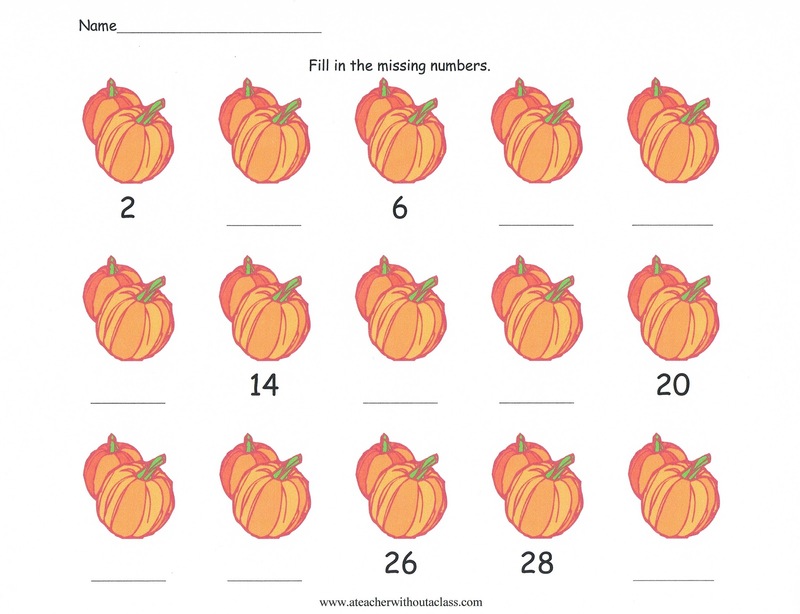 Feel free to download the worksheets from my google drive! 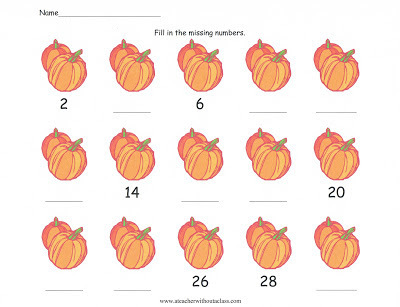 Enjoy the fall and skip counting. 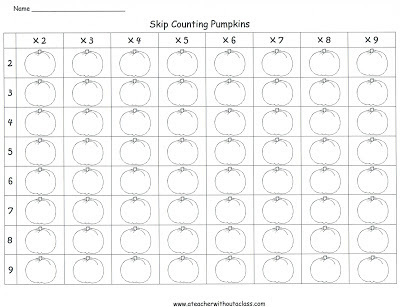 Skip Counting by 2's with Pumpkins!